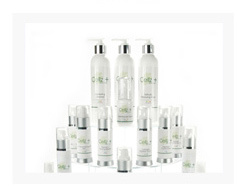 Finally, quality Clinical Grade Products that you can understand, will last you months, and are Paraben Free! 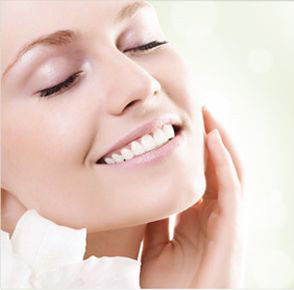 We know selecting a Professional Skin Care Line can be confusing, so we are simplifying your search as well as making it easy for you to select what your skin really needs. 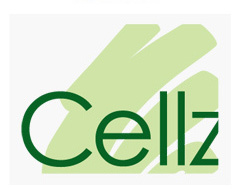 “Cellz + Skin Care”TM thrives on excellence, while making it simple to select Professional Products that are right for YOU, and healthy!